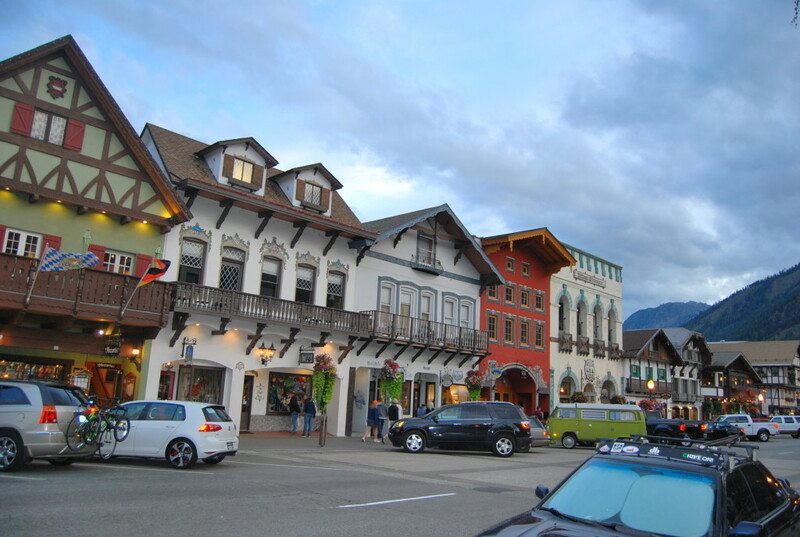 The touristy town of Leavenworth, Washington, is not the only German/Bavarian-themed town in the United States. There are a couple in Minnesota, and other notable ones such as Frankenmuth, MI; Mt. Angel, OR; and Helen, GA. 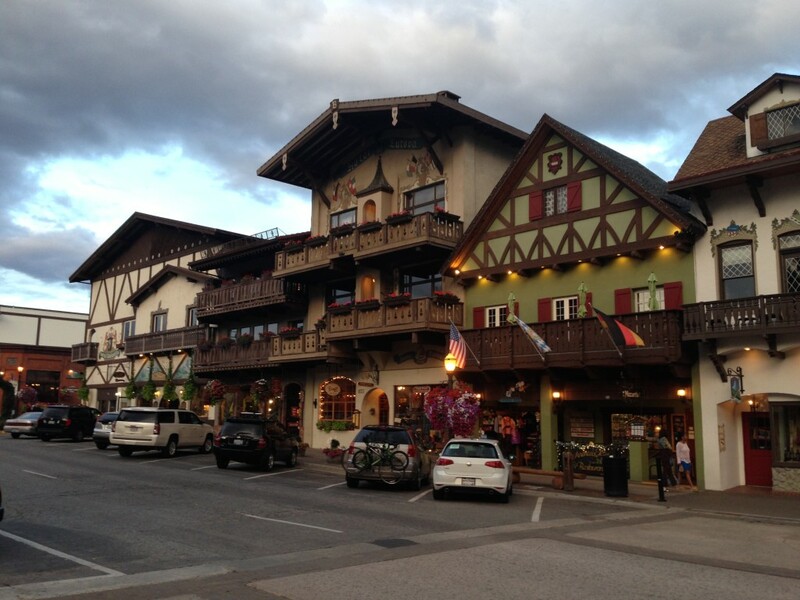 But I would be willing to bet Leavenworth is the most beautiful. Set high in the Cascade Mountains maybe 3 hours east of Seattle, the town is possibly the closest thing you’ll get to being in Bavaria without leaving the US. 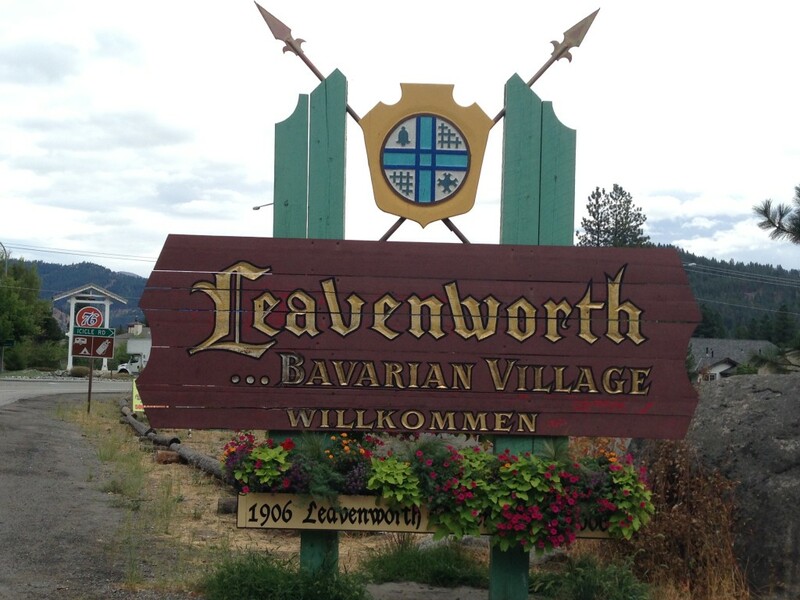 Leavenworth did not start out this way. 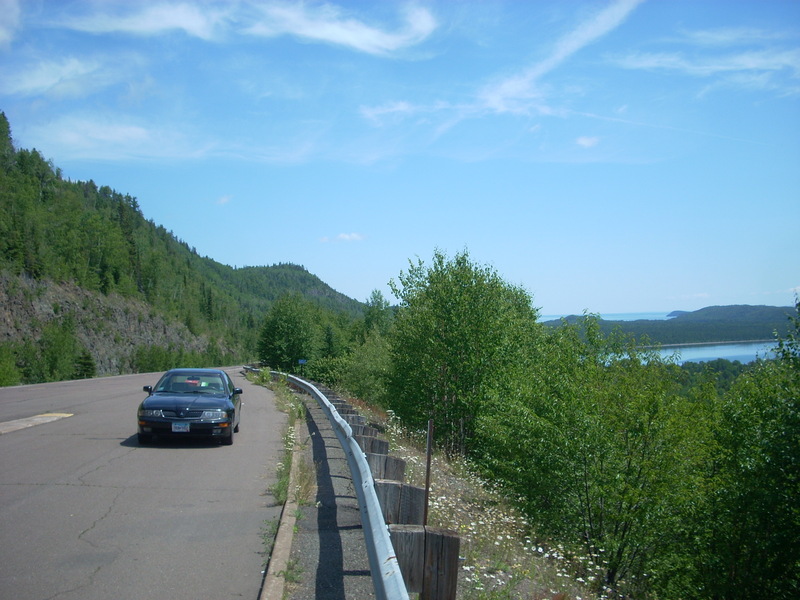 Its history dates back to the late 1800’s, when the area was being settled by loggers mostly. 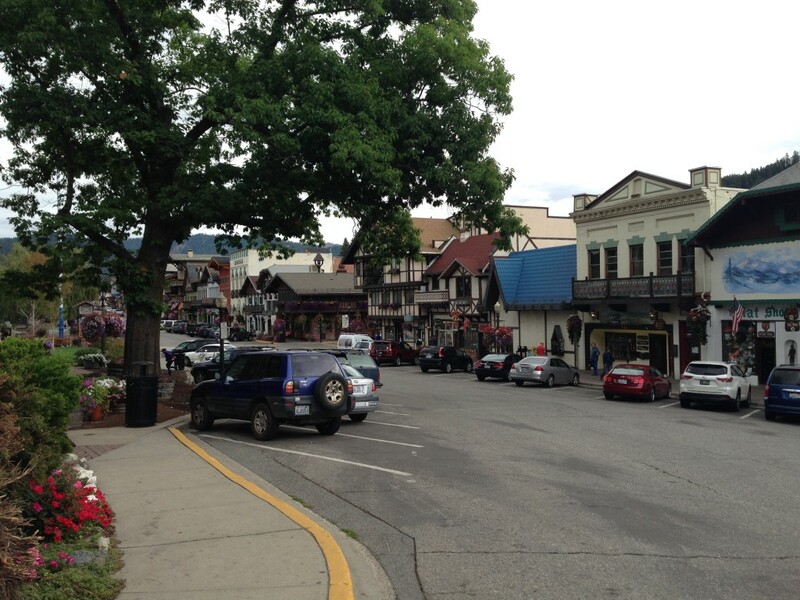 When the railroad relocated to Wenatchee, the city struggled financially until the 1960’s, when a committee was formed with the idea in mind to “Bavarianize” the city’s look, similar to California’s Dutch-themed town, Solvang. 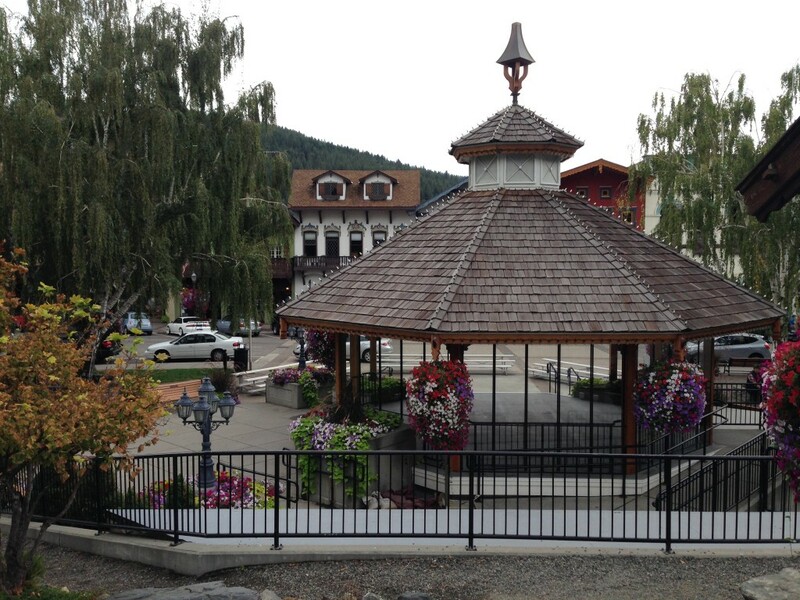 Over time, we learned, almost every business in town took on the Tudor-style architecture and over the years, everyone got on board. 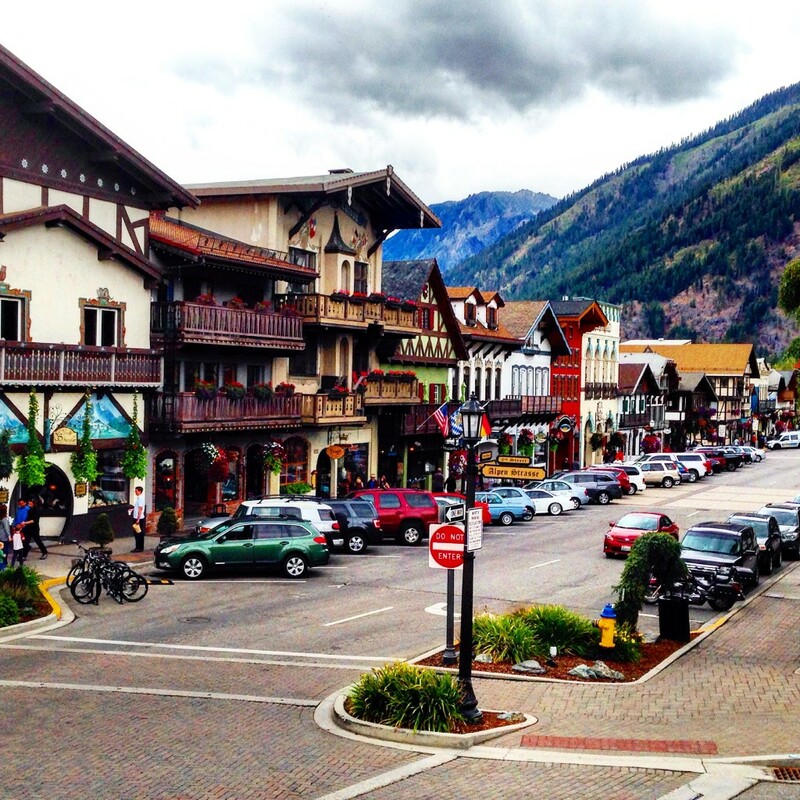 In Leavenworth, you’ll find a 20-ft tall suit of armor, shops dedicated to Christmas decorations and nutcrackers, a white-and-blue Maypole in the town square, and polka music coming out about every other business as you meander downtown. The landscape is stunning; the small town of around 2000 people sits completely surrounded by mountains. There is hiking, river tubing, and rock-climbing only steps away from downtown. 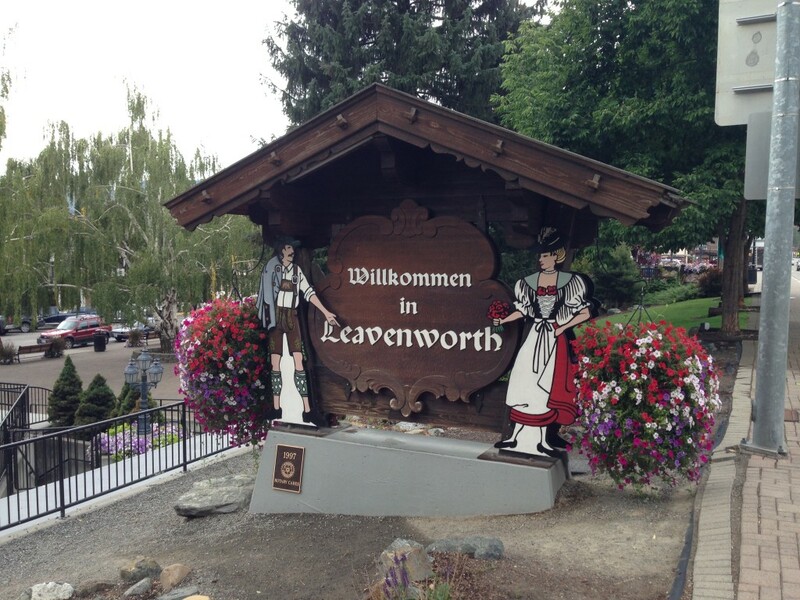 Our trip to Leavenworth was short, but memorable. We had the experience of eating some German food in Andrea’s Kellar bar where a lederhosen-clad fellow played an accordian; enjoyed a soft pretzel with mugs of dark beer in a beer garden, and even took a tour of the surprisingly-interesting Nutcracker Museum. 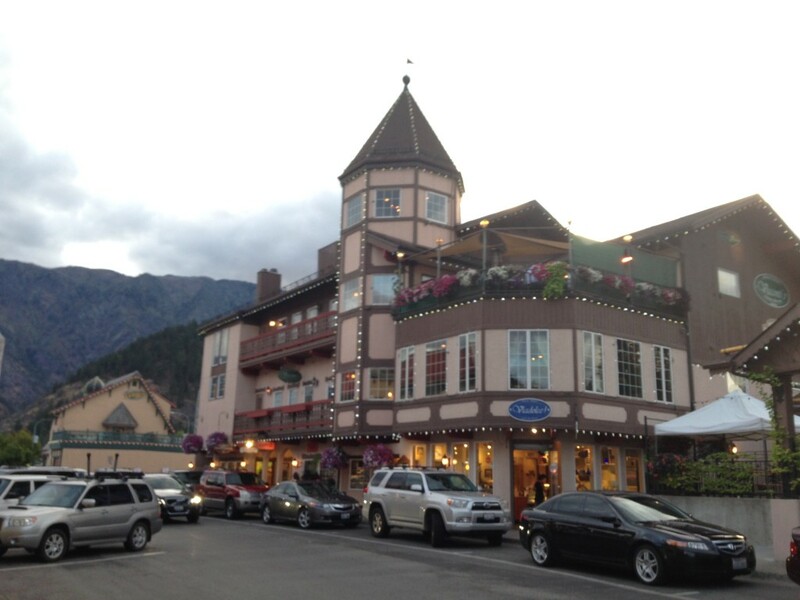 It was a quick trip to Leavenworth, and I’d love to go back someday. But for now it will remain one of the most beautiful and unique small towns I have ever visited.